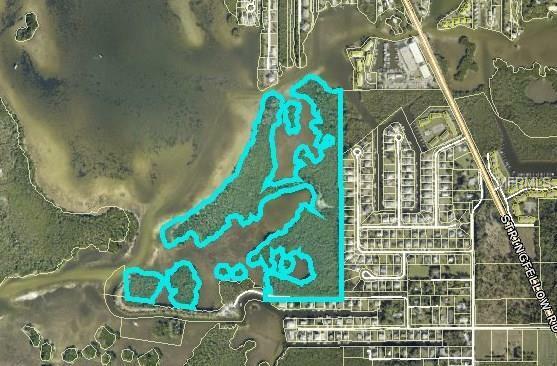 Amazing opportunity to own one of the most unique parcels on Pine Island and possibly Southwest Florida. 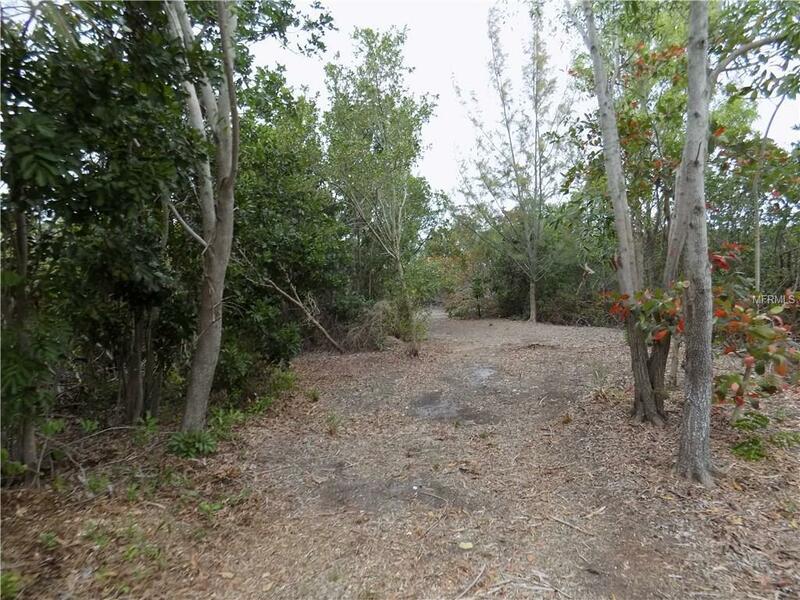 54+/- acres along Jug Creek with stunning views in all directions and only mangroves and islands to Cayo Costa, Charlotte Harbor and Boca Grande pass. 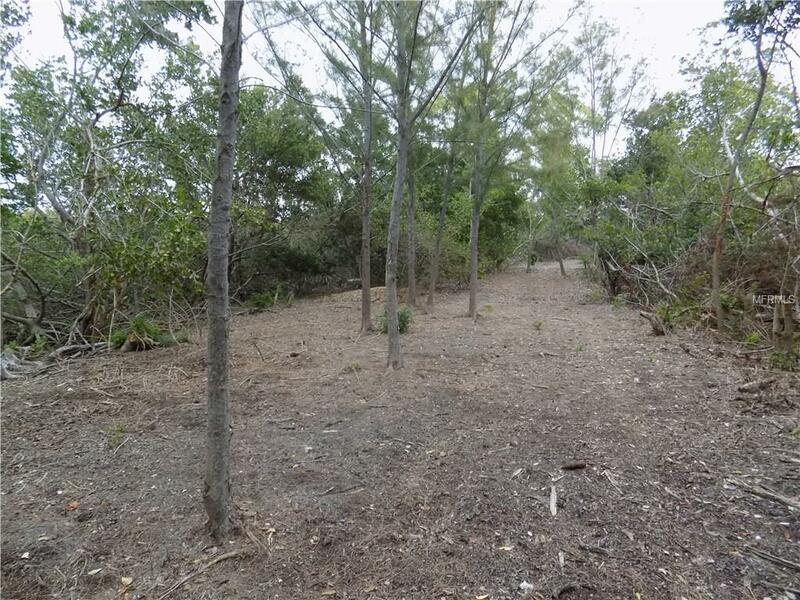 Owner has prior variance for one primary residence and one freestanding 2 car garage with care takers cottage on approximately 1 acre of upland as well as 2 buildable home sites within the Captains Cove subdivision. Island lifestyle and seclusion while still connected to road access and without the boat ride. 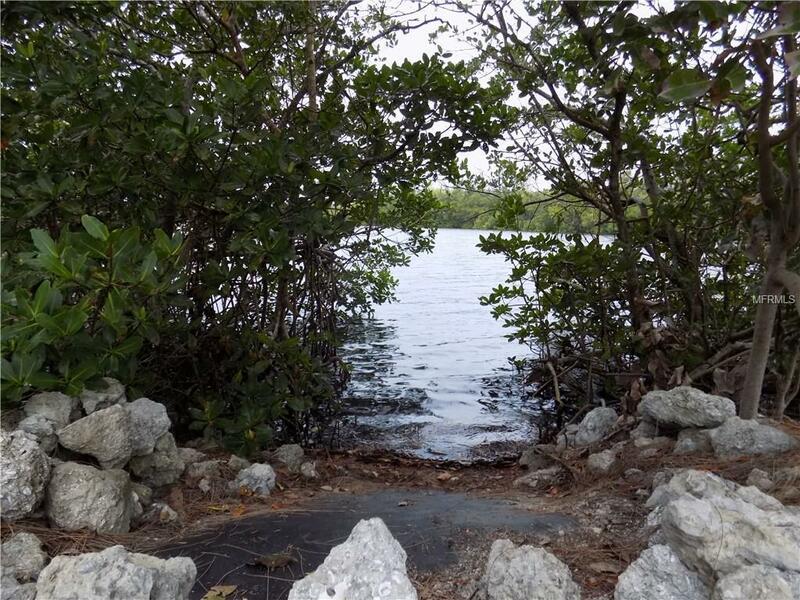 Property offers cleared nature trails, rip rap seawall, a kayak launch, endless views and several upland areas and potential for shallow water dockage. The full service Four Winds Marina is directly adjacent to the property for dockage and boat storage. Great time to build or invest for the future. Pet Restrictions See Remarks. See Attached Deed Restrictions For Pet Restrictions.